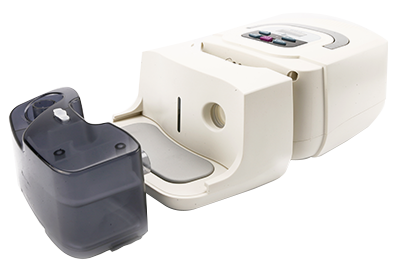 RESmart CPAP System offers a effective solution for the therapyof OSA (Obstructive Sleep Apnea). 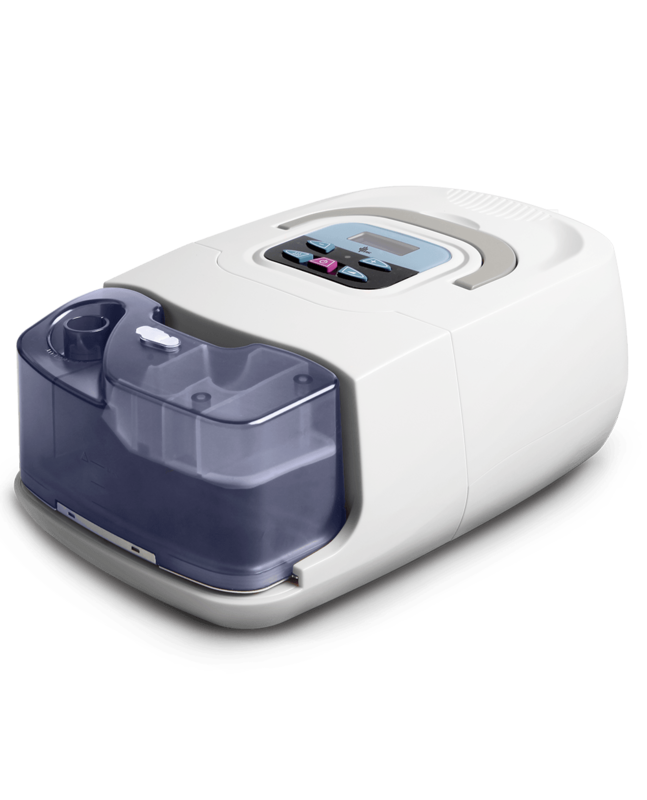 It delivers a steady air flow to openyour airway throughout your whole night sleep. The sleep quality grades are provided automatically. More user information and everyday sleep data in detail are provided by enteringthe iCode interface. The patented technology gives you the oppotunitunity to adjustthe therapy pressure until you achieve your maximum comfort.